Learning about light doesn’t have to be scary. 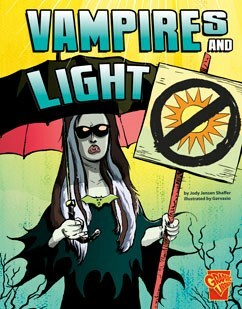 Join vampires as they uncover the science of light and the electromagnetic spectrum. Youll give your knowledge of light a boost with a monster dose of humor.